Clean 'n' Safe Disinfectant, cleaner & deodorant. Kills germs, bacteria and viruses. 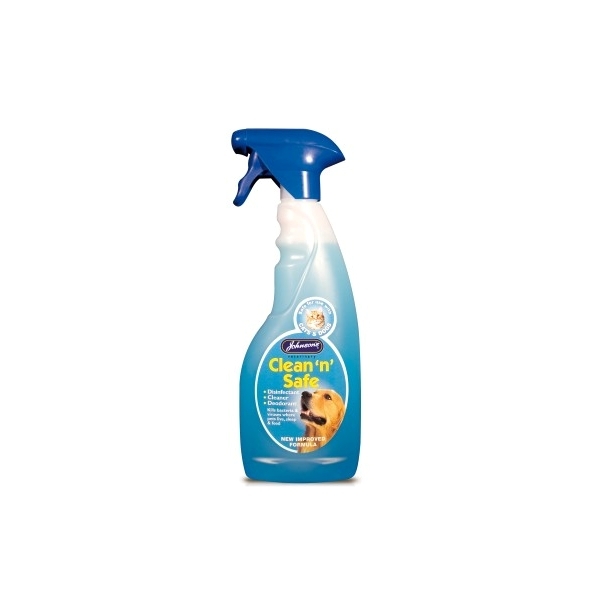 Cleans and disinfects cat litter trays, feeding bowls, pet bedding etc.